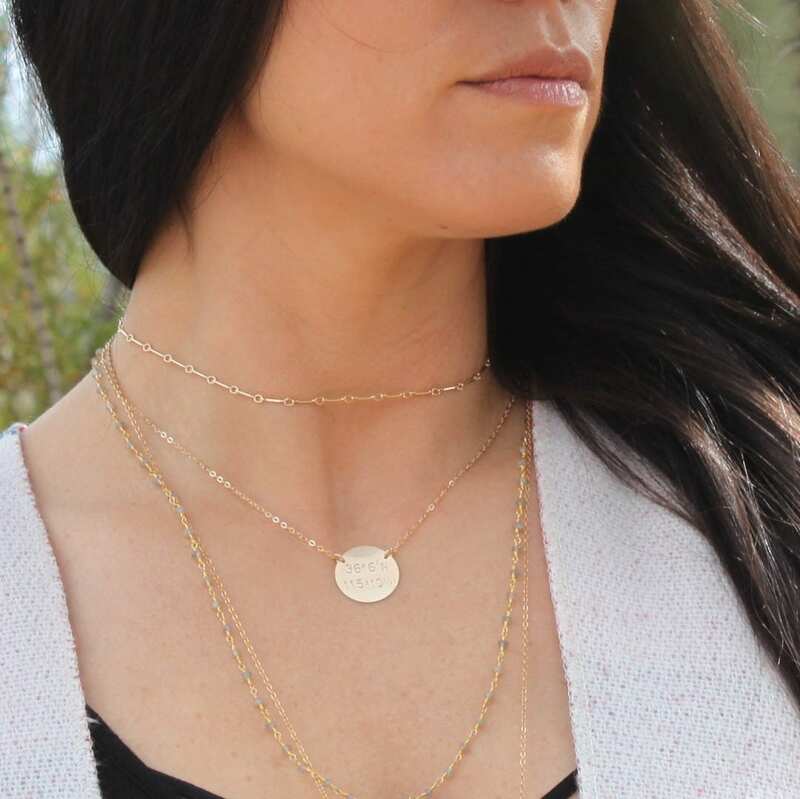 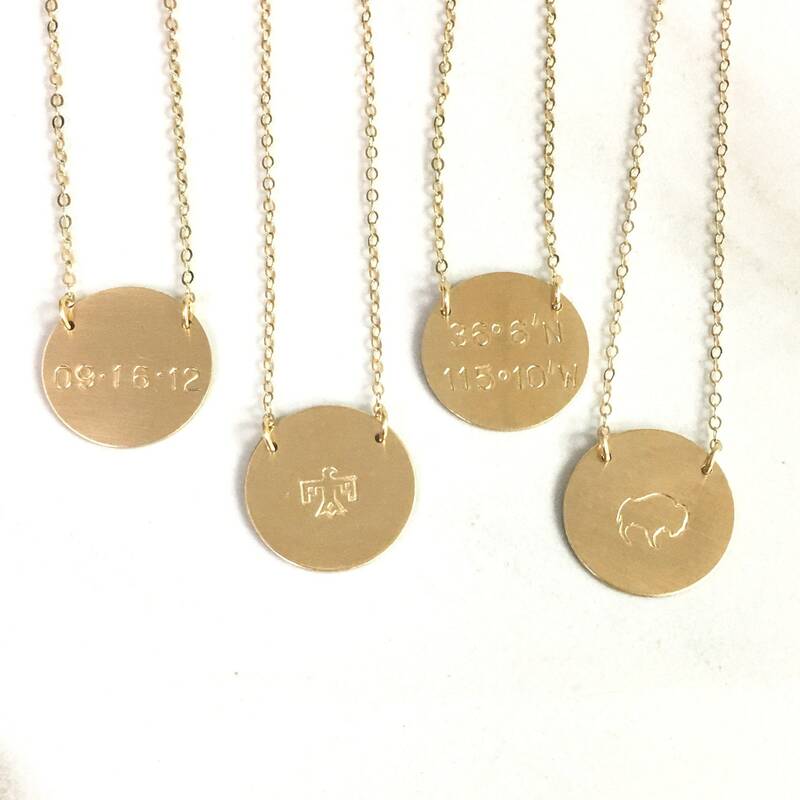 This beautiful personalized necklace features custom names, coordinates, a date or symbols in your choice of Silver, Rose or Gold Options. 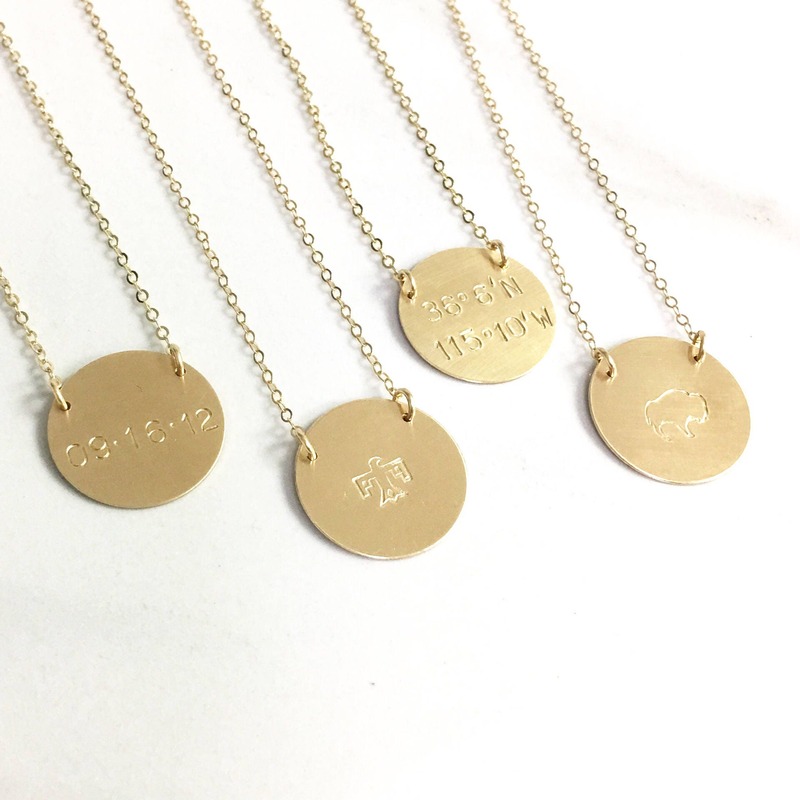 Classic and elegant, it's perfect for everyday or as a meaningful gift for you or mom. 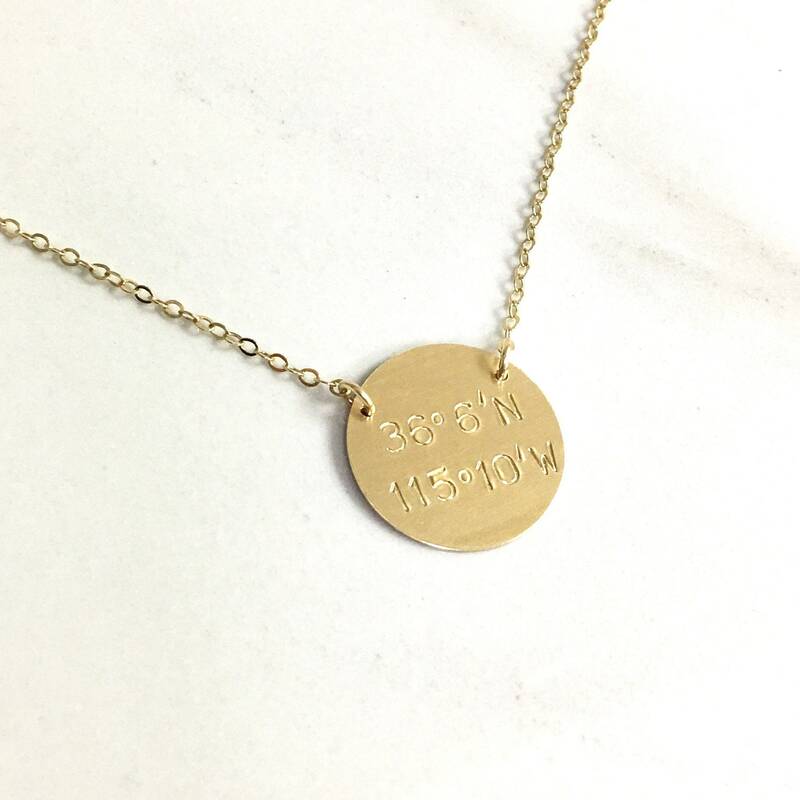 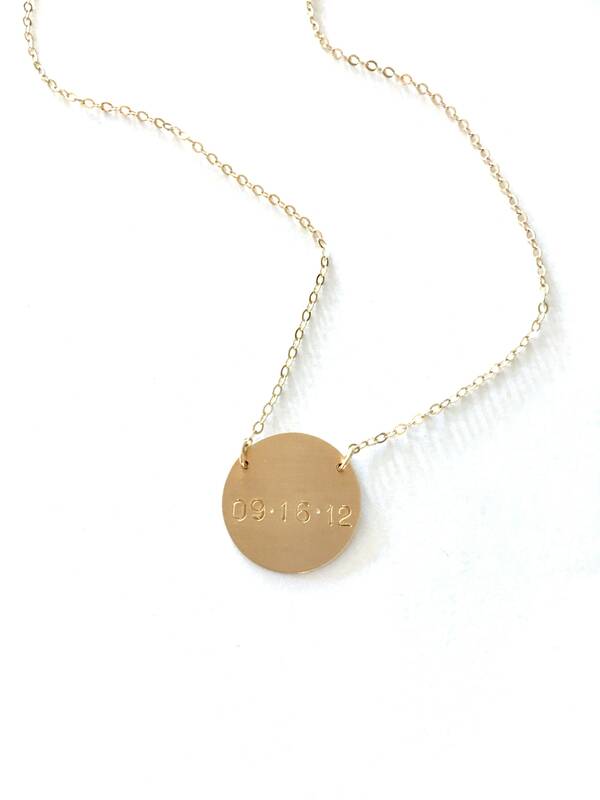 -Hand stamped with a name, date, coordinates or a symbol in the photos above.